Last year, McDowell Arts Council Assoc (MACA) produced a community collaborative Art-Content Zine. A Zine (ZEEN) is a small-circulation magazine of self-published original works, usually the product of of a small group for circulation by and for enthusiasts of a particular cultural phenomenon. Last year, we produced Tao of Bigfoot Vol. I in celebration of our regional celebrity, Bigfoot! 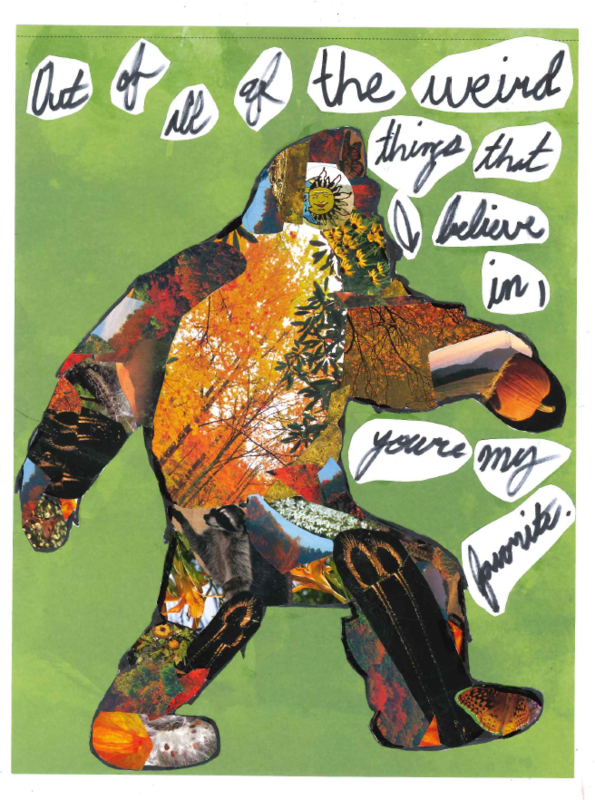 It had a fantastic response with 20+ full color pages of Bigfoot art, poetry, stories, and more. Tao of BigFoot Vol. 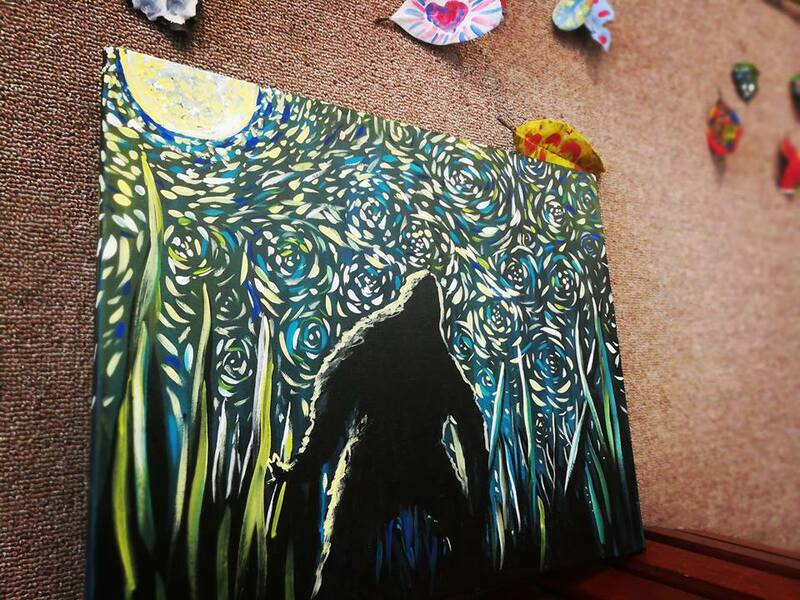 2 is accepting submissions NOW through Aug. 24 for the publication to be released at the 2nd Annual WNC Bigfoot Festival planned for Sept. 14th 2019. 6. By submitting your work, you confirm that you agree to all terms of submission outlined on this page. 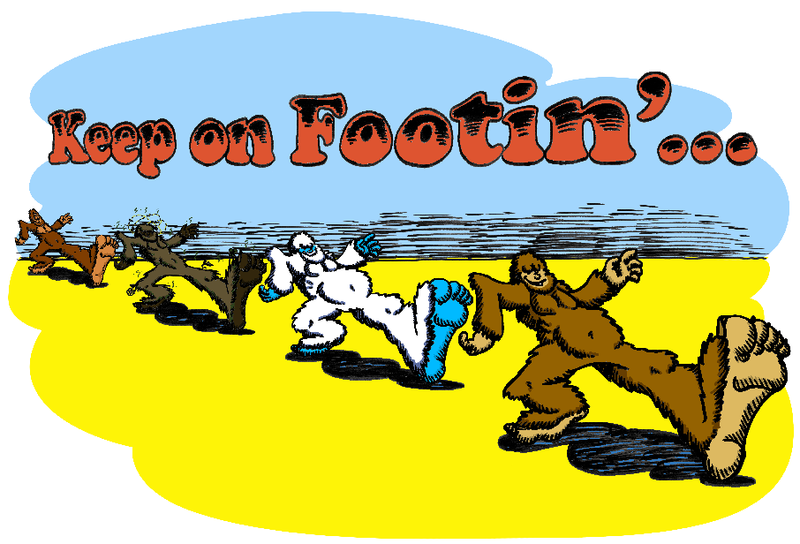 Community contributions can be artwork, poetry, recipes, editorials, comic strips, jokes, or any similar micro-content that celebrates the Western North Carolina Bigfoot, Sasquatch, or Yeti in content. -Please edit text submissions to 3 paragraphs or less. -You may submit multiple items for consideration. ​AND you get a free printed copy of the completed zine. Selected contributors will be notified via email within one month of their submission and receive a complimentary copy of the completed Zine, which will be made available for public sale at MACA on Sept 14th at the 2019 WNC Bigfoot Festival for $5 each. All proceeds from Zine sales will directly benefit McDowell Arts Council Association and the arts in your community. Submissions may be B&W or full color. ​Please contact Anna Branam (Editor) at 828-652-8610 or mcdowellarts@gmail.com for any questions. Have fun and BELIEVE on y'all!